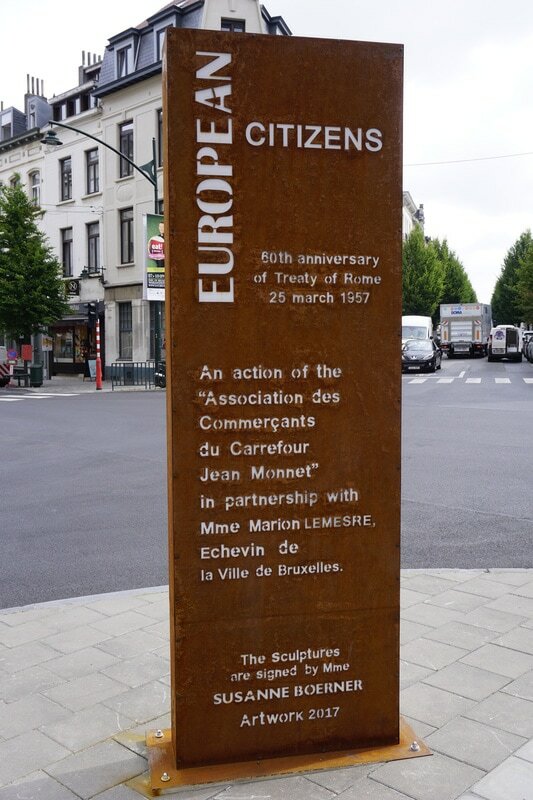 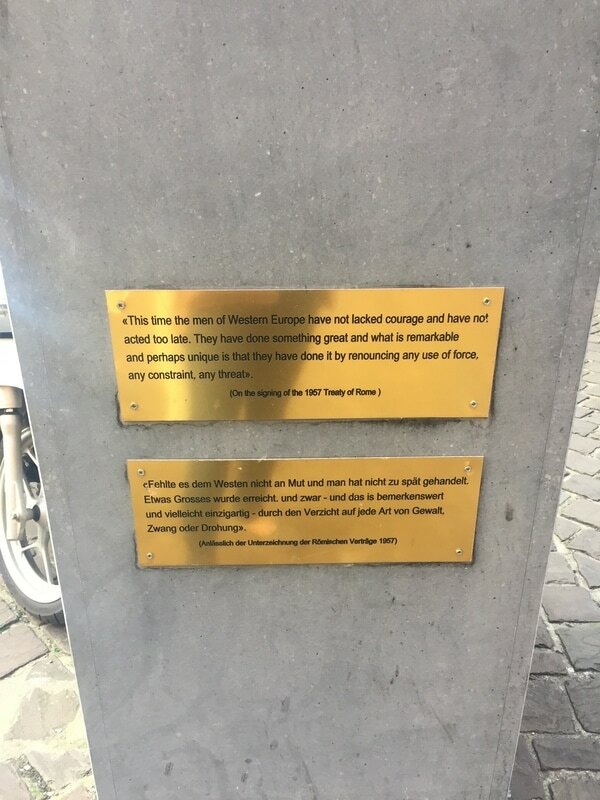 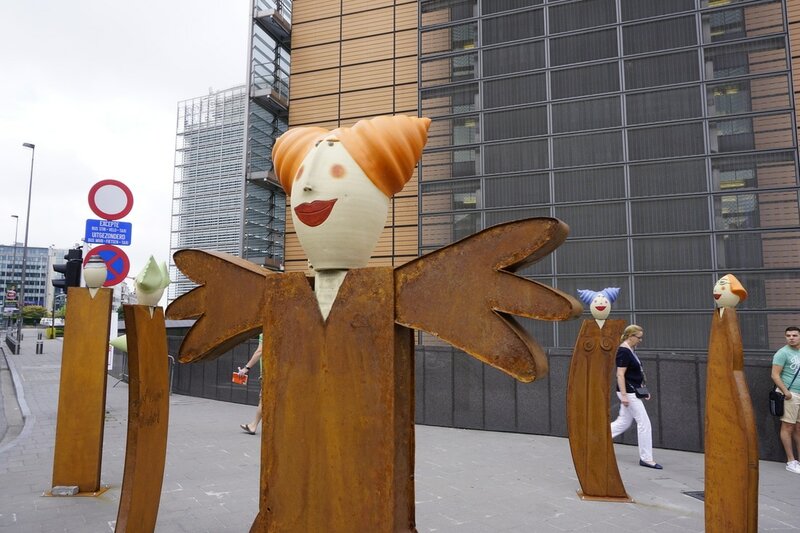 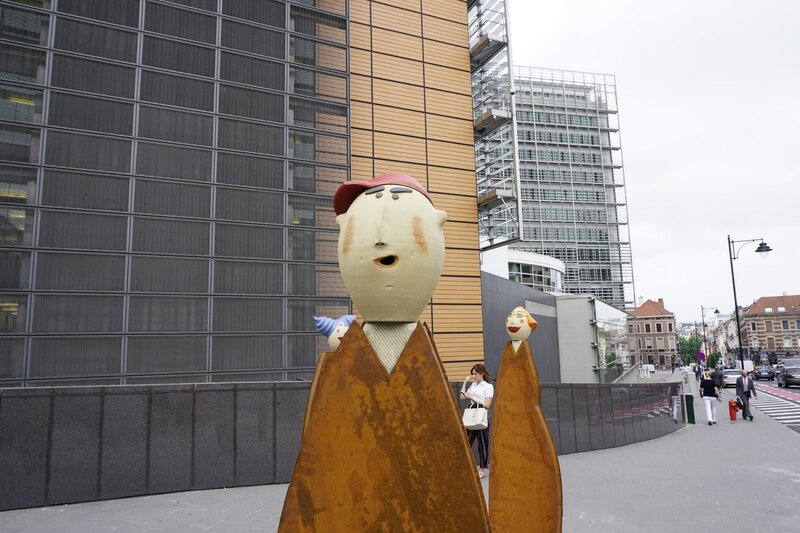 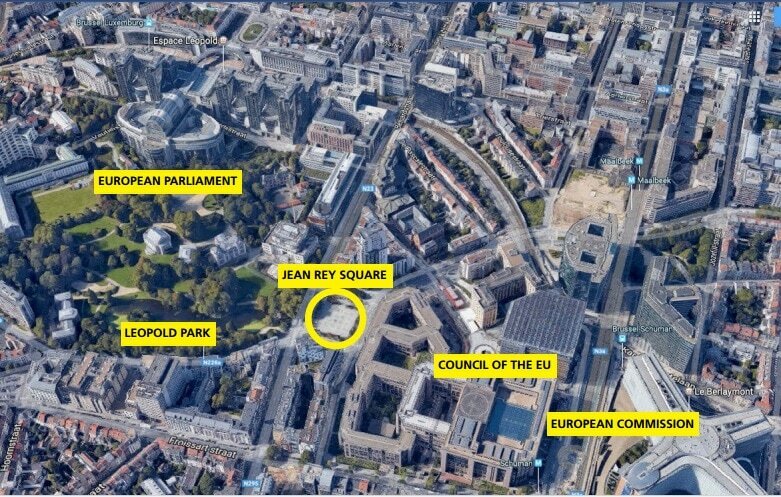 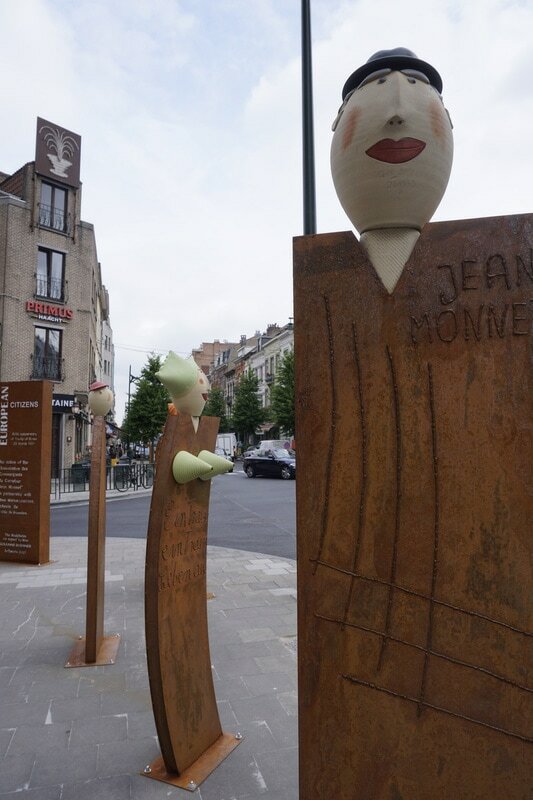 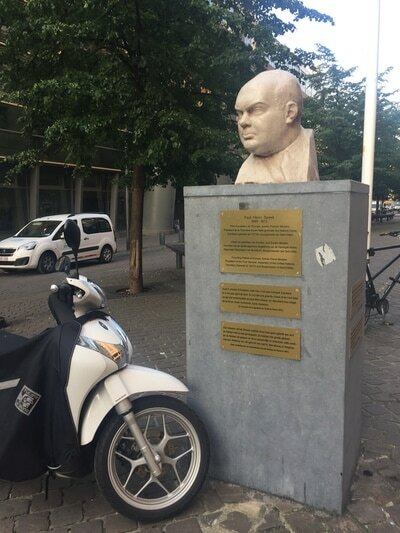 Brussels is often refereed to as "the capital of Europe" but, what monuments celebrate this transnational history of EU Integration? 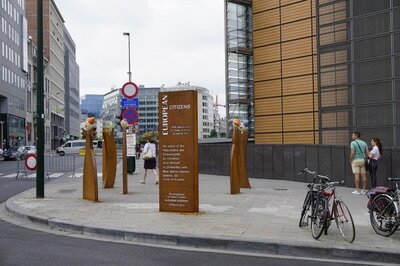 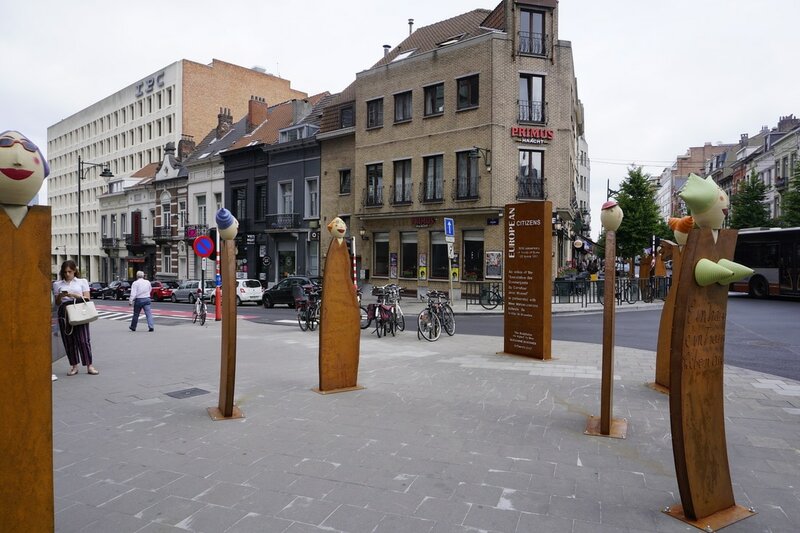 This page will showcase some of these monuments in Brussels, or as I call them "European monuments". Work in progress (the list is not exhaustive).